Wireless charger only, mobile phone is not included. 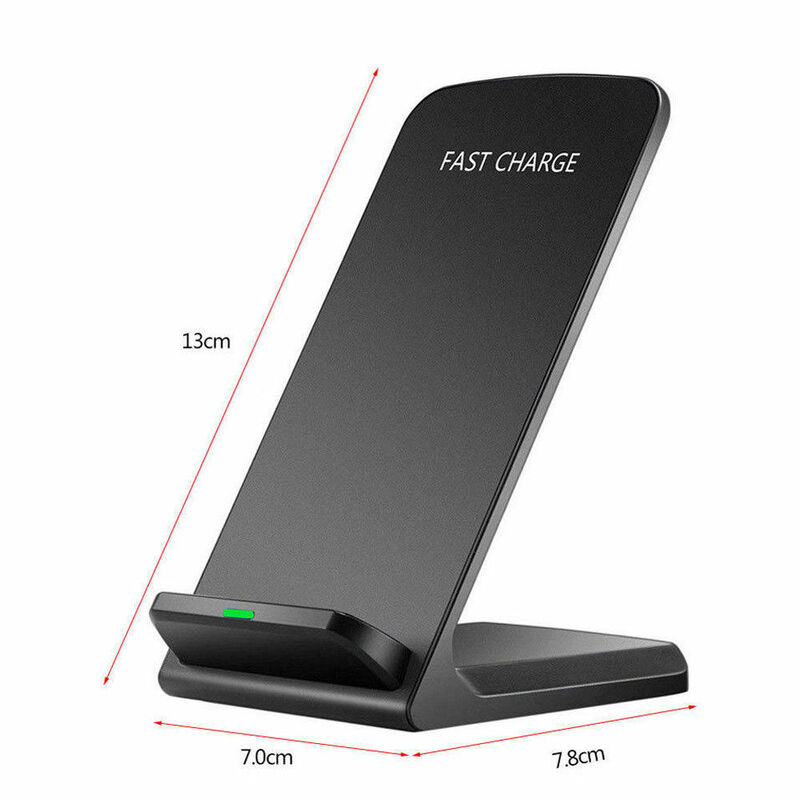 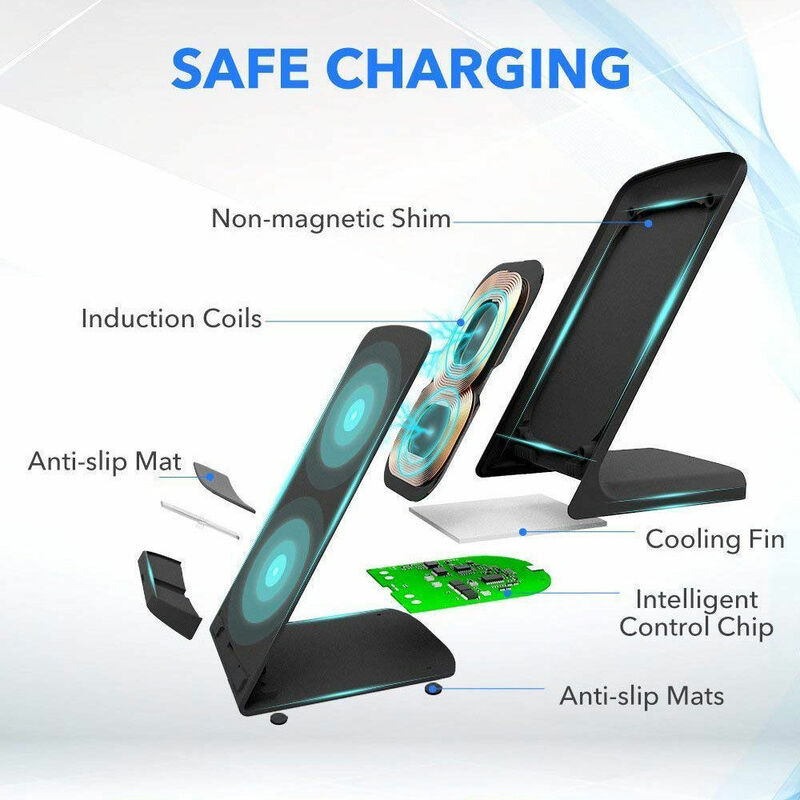 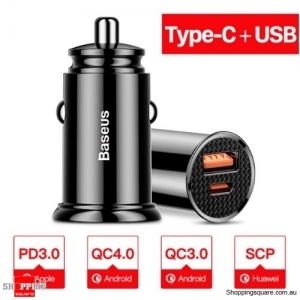 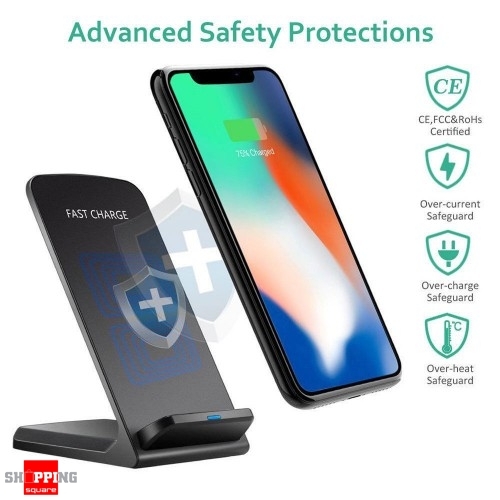 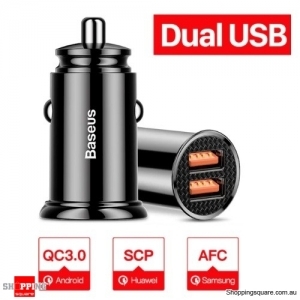 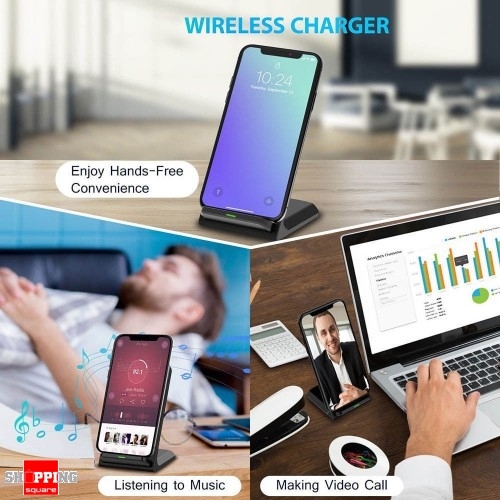 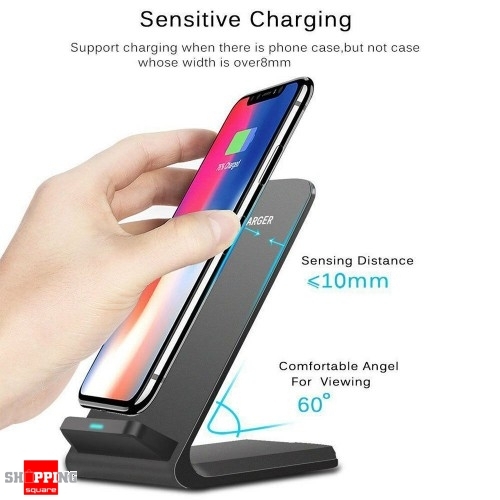 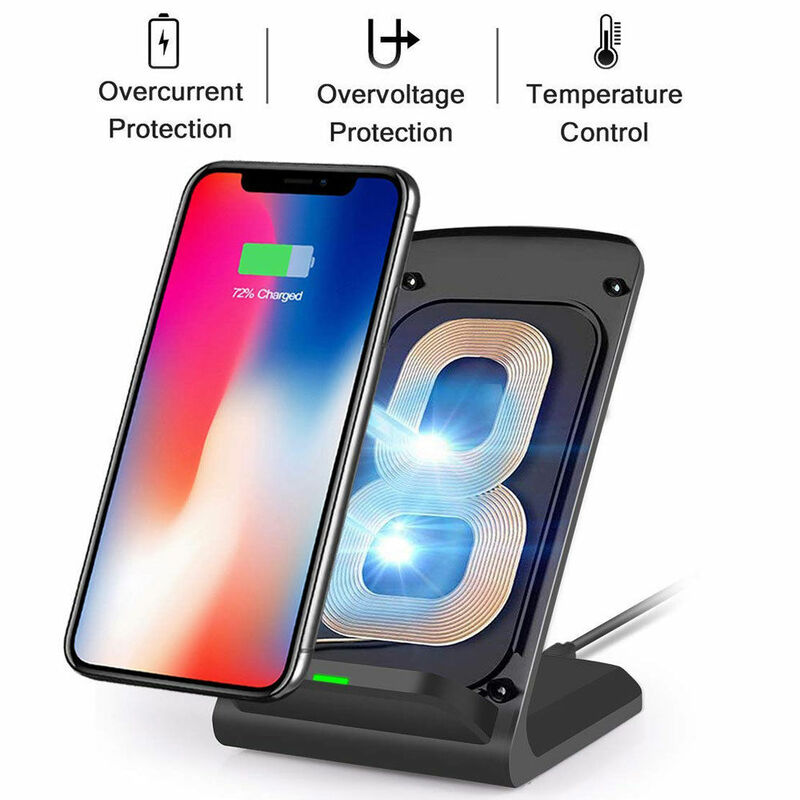 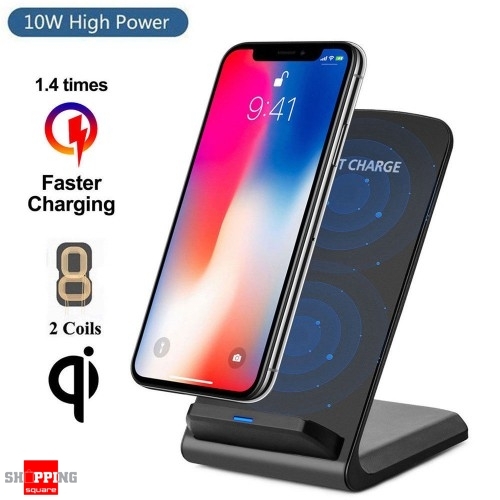 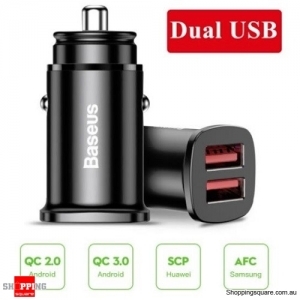 Continuous and stable charging current, will not damage your battery; Keep your mobile phone away from the damage of poor quality wireless charger. 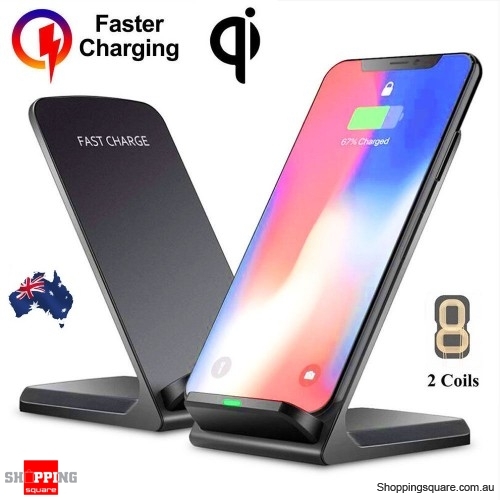 Designed-in curved bottom, provides good stability for some curved phones and decreases the chance of dropping. 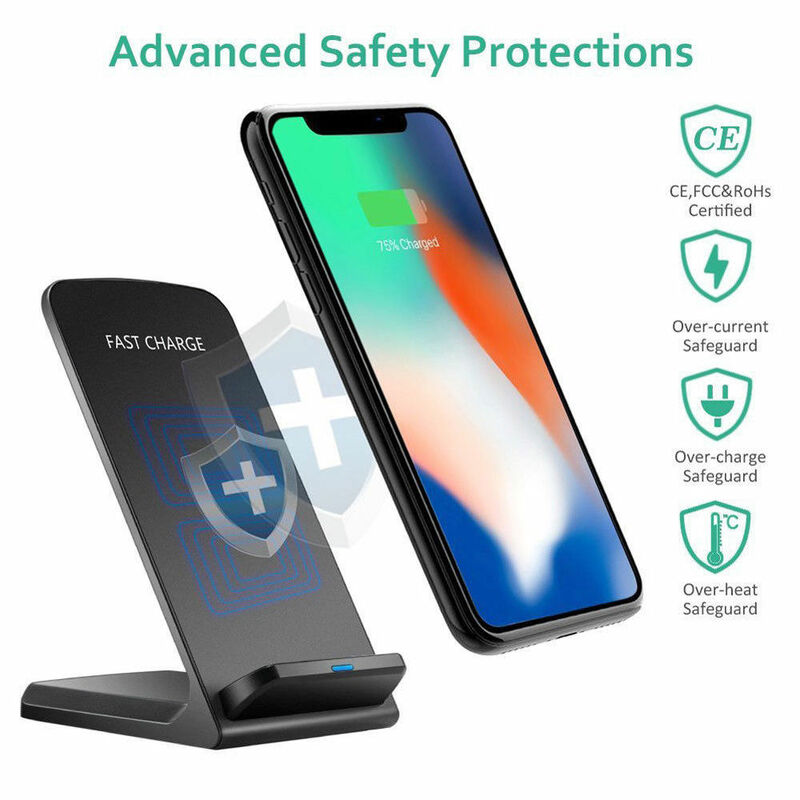 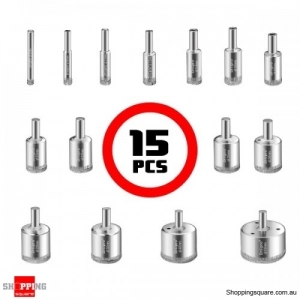 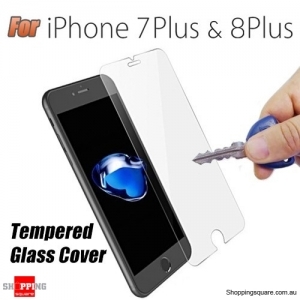 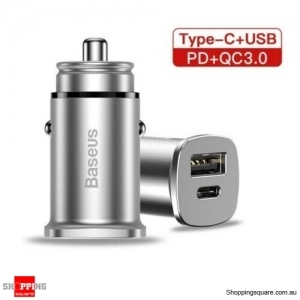 Also, built-in over-voltage, under voltage, and short-circuit protection provides ultimate safety for your smartphone.